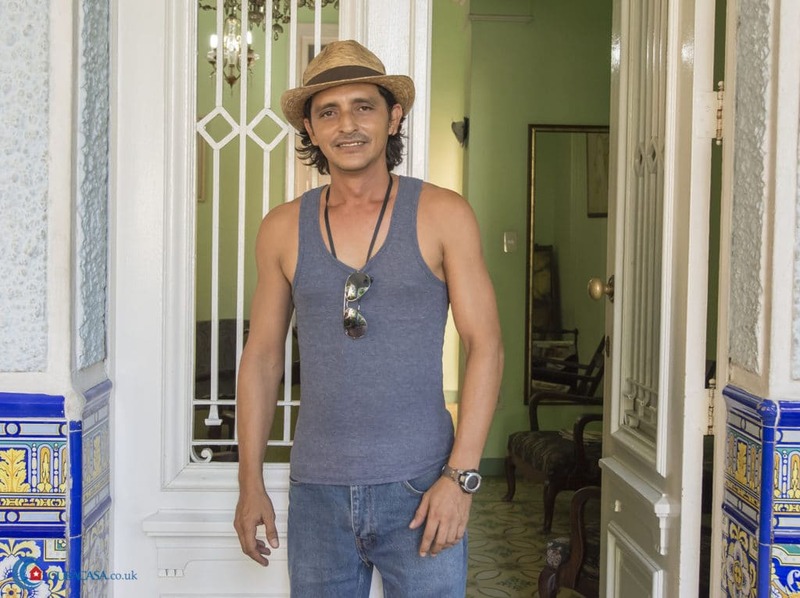 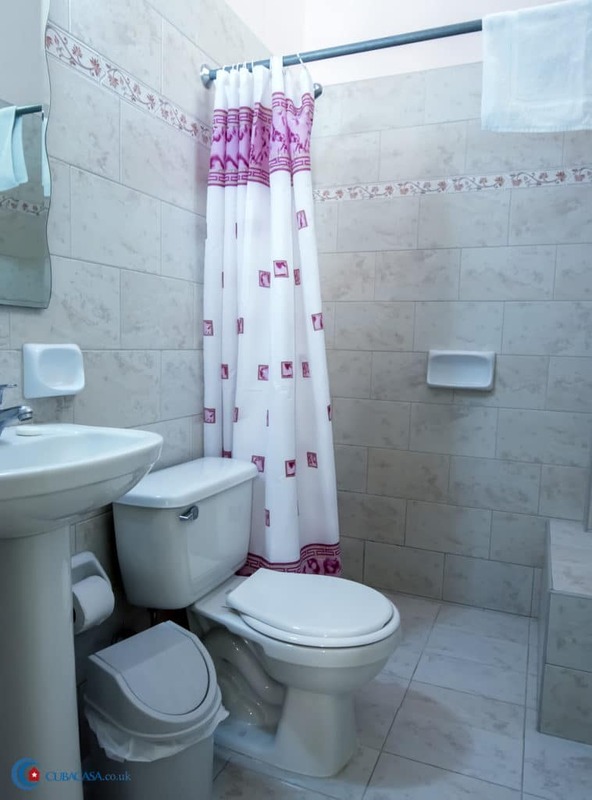 Señora Maria is a lovely, charming lady who rents clean and comfortable rooms in her beautiful casa particular in Havana Vedado. 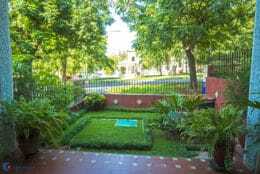 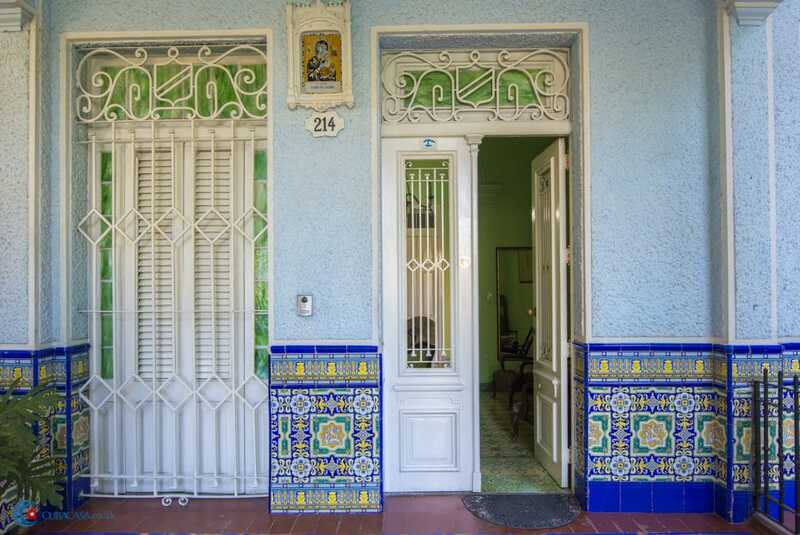 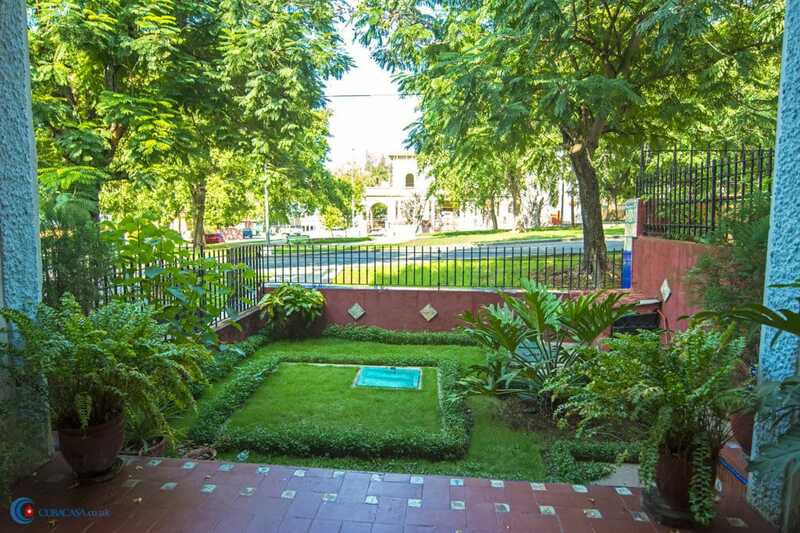 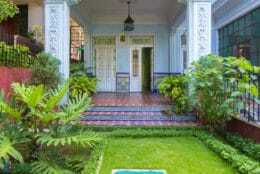 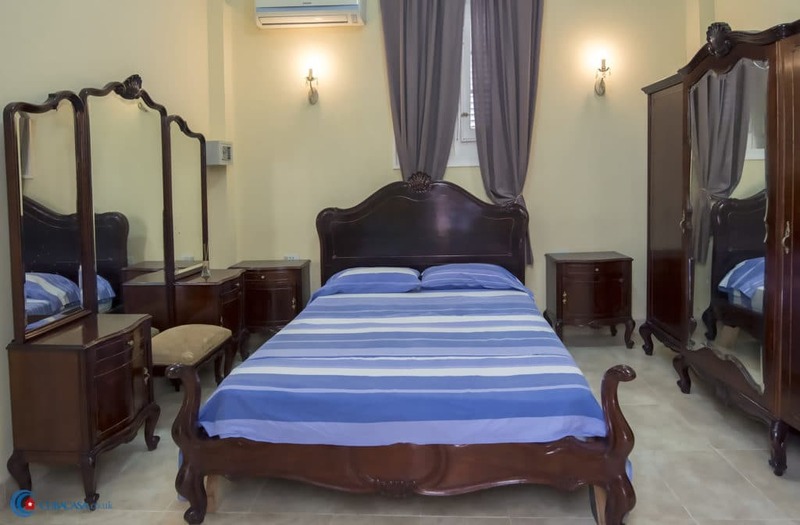 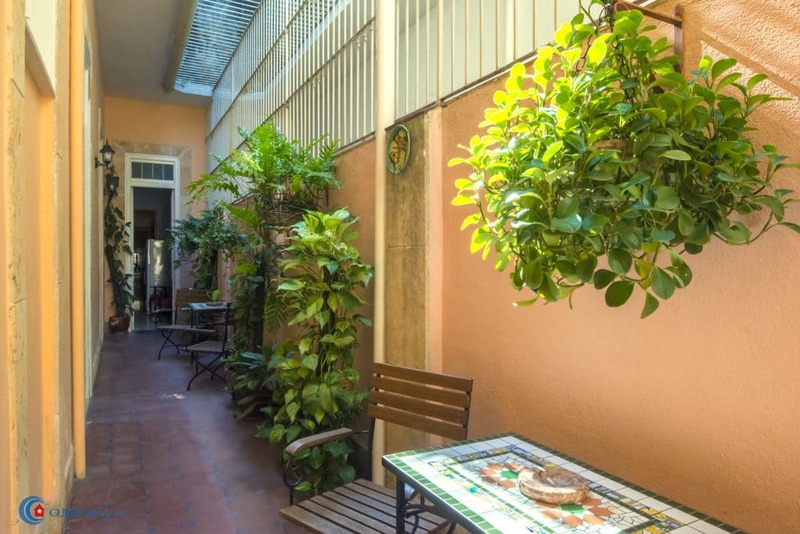 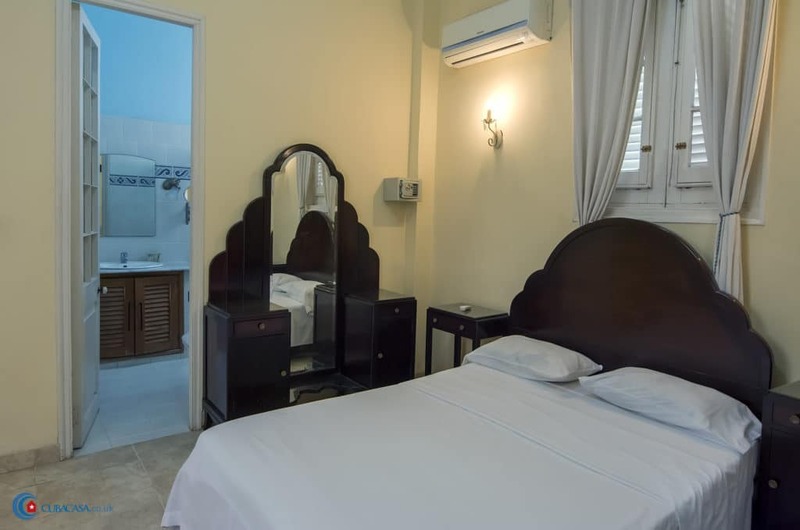 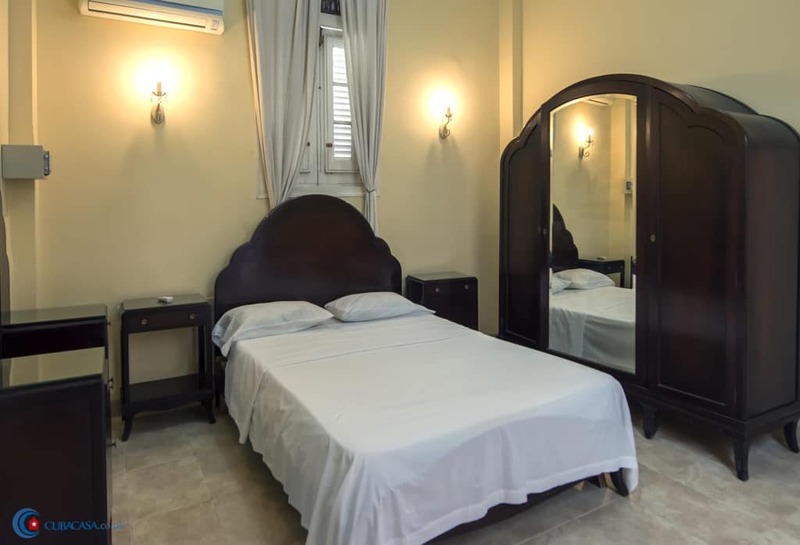 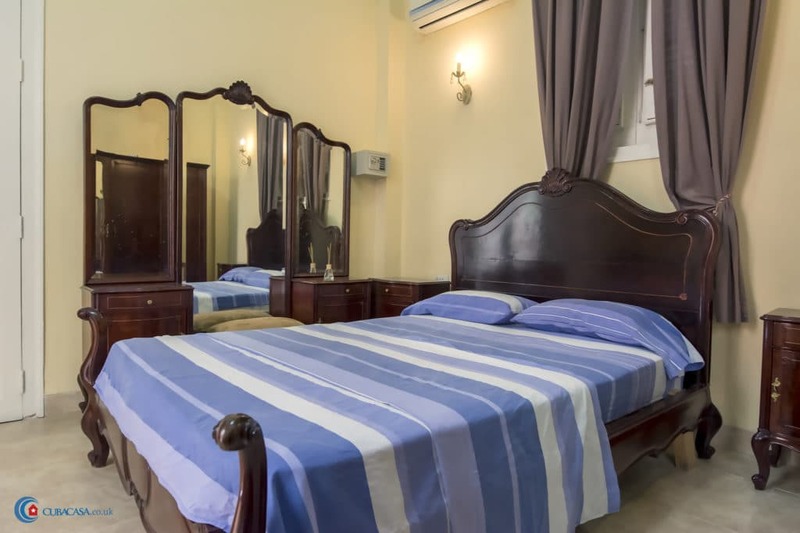 It is a classic Vedado casa with high ceilings, art antiques and a general feeling of grandeur. 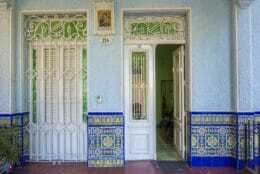 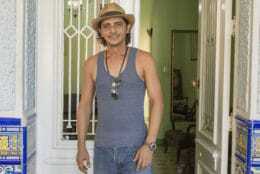 Maria also has a wealth of knowledge about Havana and Cuba more generally, and will be happy to give you information. 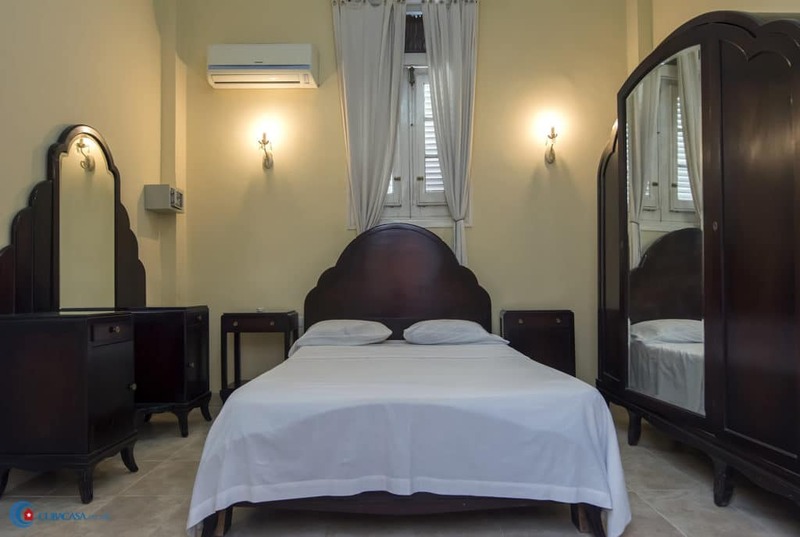 This is a great place to stay in Havana.